Retro Studios president Michael Kelbaugh and Nintendo producer Kensuke Tanabe commented on how the two companies cooperate in the development of projects in the latest issue of ONM. “Tanabe-san and his team at SPD are our primary contacts at Nintendo. 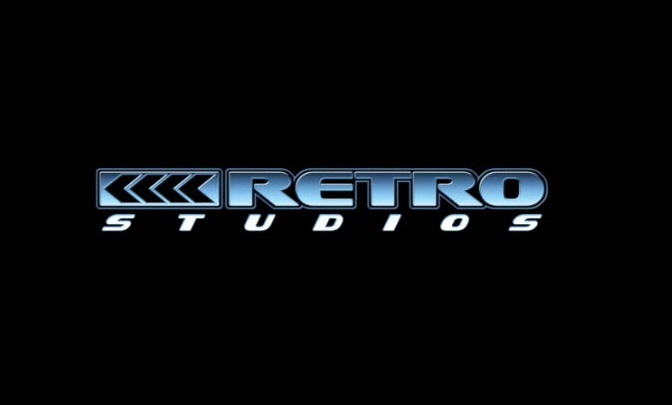 Please let me be clear: games developed at Retro Studios are a collaboration between members from Retro Studios, SPD and other entities throughout the Nintendo family. It’s a symbiotic relationship that consists of members from all over the world; we are very honoured to be working with such a talented team. Eurogamer has put up an intriguing piece “from a respected third-party”, who shared his experience working with the console. The article covers Nintendo’s initial reveal to the developer up through the release of the company’s game. Details rounded up from the post can be found below. I also highly suggest checking out the full thing right here. 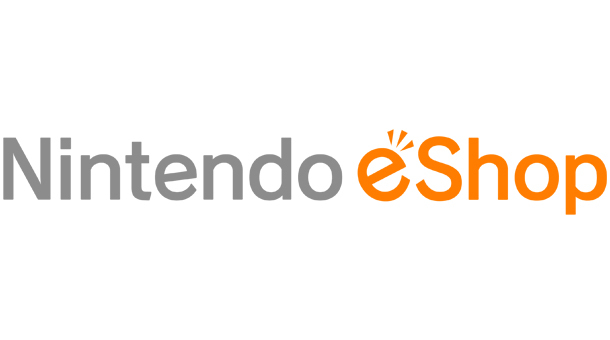 Nintendo has revealed some strong stats for the 3DS in 2013, highlighted by the platform’s sales that have surpassed 11.5 million units in the US. 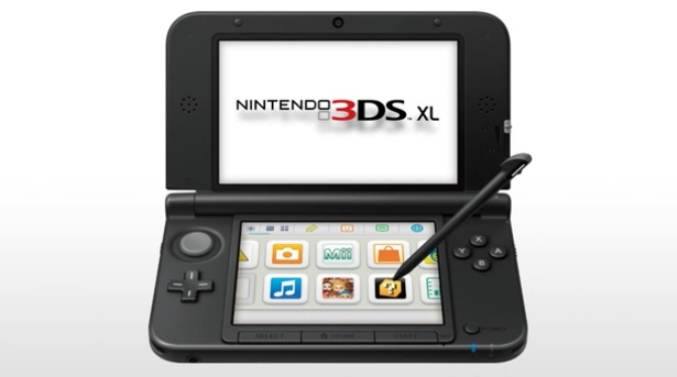 The company also revealed today that over 16 million packaged and digital 3DS games were sold last year. 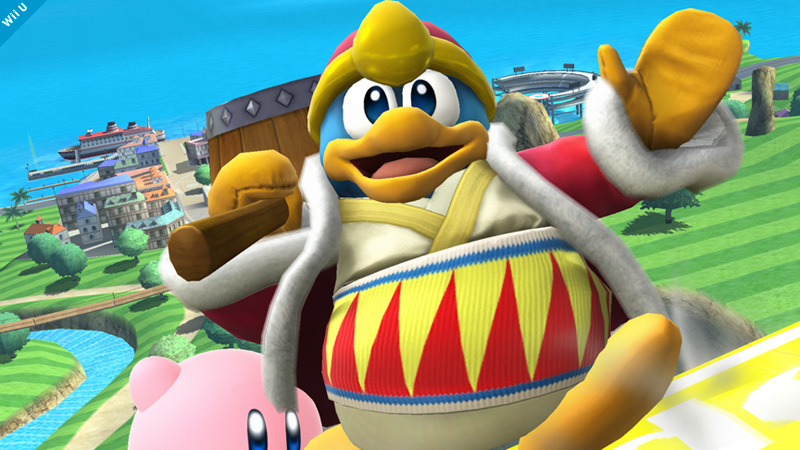 That’s a rise of more than 45 percent compared to the 3DS’ game sales in 2012. In other news, Nintendo has confirmed several release dates for upcoming titles. Yoshi’s New Island will release on March 14, followed by Disney Magical World (the Japanese title now heading west) on April 11. Also remember Professor Layton and the Azran Legacy, which launches on February 28. You can find Nintendo’s full announcement below. 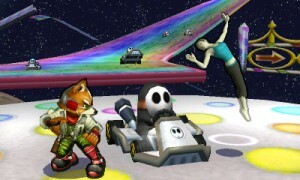 The preceding image and message were passed along by Sakurai in the Super Smash Bros. series director’s room on Miiverse. Watch out for the Shy Guys driving down Rainbow Road. Over the past few years, Nintendo fans have seen Next Level Games’ work in a number of prominent titles. The studio has produced Super Mario Strikers, Mario Strikers Charged, Punch-Out! 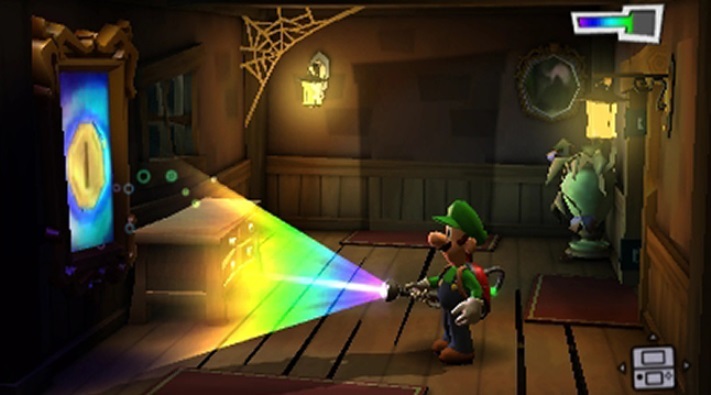 !, and Luigi’s Mansion: Dark Moon within the last decade. Next Level hasn’t always worked exclusively on Nintendo products, however. 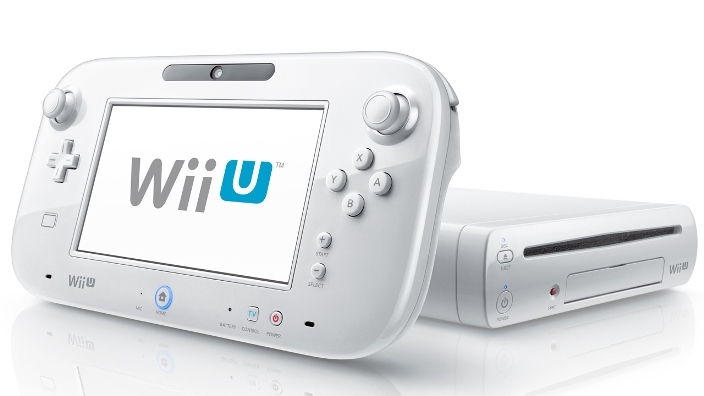 The team has previously churned out titles like Spider-Man: Friend or Foe and Ghost Recon on Wii. 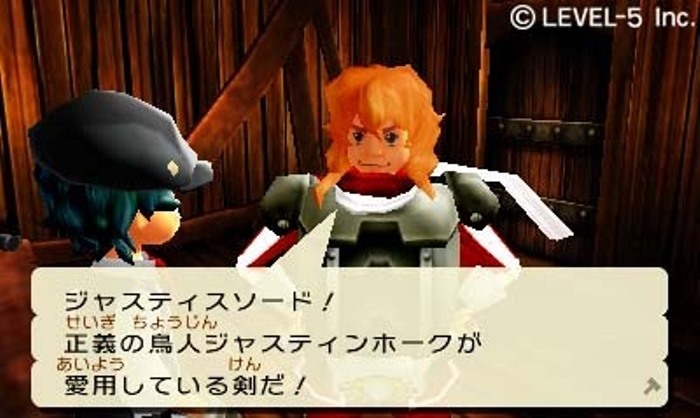 Omasse Rental Weapon Shop was the only game in the Guild01 series not to be released on the western 3DS eShop. That could be changing soon though, based on a new rating from the OFLC. The Australian classification board added a new entry to its database today for “Omasse Rental Weapon Shop”. Such a listing is a strong sign that the title will finally head to North America and Europe. Hopefully we’ll be hearing something official from Level-5 soon.